GET CERTIFIED - SIGN UP NOW! It really is easier than you think to get your scuba certification. Belize has the second largest Barrier Reef in the Western Hemisphere. The Barrier Reef is 190 miles. The Barrier Reef is part of the Mesoamerican Barrier Reef System which starts from Cancun on the Northeast tip of the Yucatan Peninsula through the Riviera Maya up to Honduras, making it one of the largest coral reef systems in the world. Charles Darwin described it as “the most remarkable reef in the West Indies” in 1842. We dive at all the popular dive sites, as well as many that we have discovered ourselves. Book your next dive course with Frenchie's Diving on or before June 10th, 2016 and get 15% OFF your certification course. 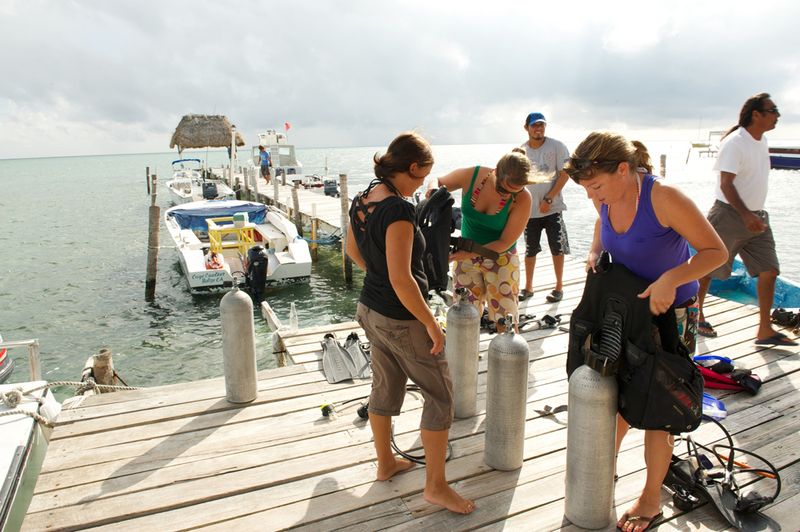 Book now and get certified just in time for amazing summer diving in BELIZE!